This website on Thursday obtained information from the deceased’s relatives and neighbours in Wakiso District that when three of them went to Ssebulime’s home to inquire about the death on Sunday evening, police, accompanied by army officers, reportedly arrested them and extorted money from them before releasing them. 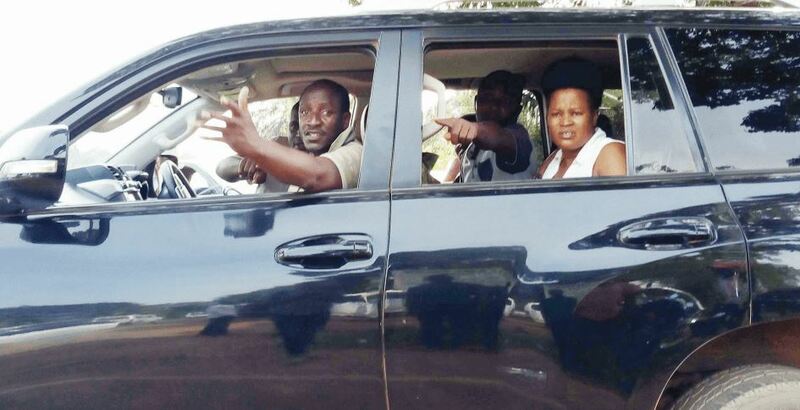 The three; Alex Lubwama, a neighbour, Olivia Nakafeero, a friend, and Ruth Nabulime, a sister to Ssebulime, had to pay Shs205,000 as a bribe to soldiers and police officers for their freedom. 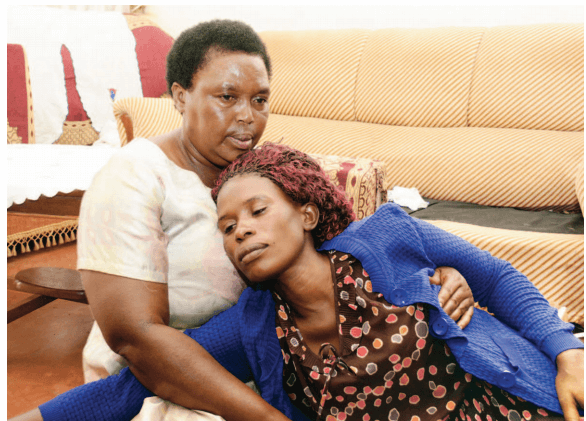 Ms Sylvia Nakayita, SSebulime’s sister, told journalists on Thursday that she paid Shs100,000 to secure the release of her sister Nabulime and friend Nakafeero, who had been arrested after police stormed the deceased’s home on Sunday. “The soldiers said if I didn’t pay the bribe, they would shoot them dead. I did not want my mother to have two tragedies at the same time, so I paid the money,” Ms Nakayita said. Mr Lubwama said he was also arrested with his wife at the home of the deceased as they sought details of his death. “They beat us up and squeezed my private parts. In the morning, they kept my wife on the ground and told me to go home and get money to release my wife. I got the money and gave it to them,” he said. They also revealed that a police officer had come from Kampala to negotiate with them with a view to investigating the matter. Ms Mable Nakakande, the aunt of the deceased, also demanded that police give them the money that was found on him when he was shot dead. “Ssebulime was going to pay Shs400,000 as school fees. When they were giving us the body, they didn’t give us even a coin they found on his body,” Ms Nakakande said. Police spokesperson Fred Enanga, when contacted last evening, said he was travelling and did not have details on the matter.